When you purchase an insurance policy, you are considered the “policyholder”. As the policyholder, you are the official owner of the insurance policy–your name is directly listed on the insurance declarations page. When an incident occurs on your property, but another person is at fault, are they still covered if they are not named on your policy? Not always. There are many factors that go into deciding whether or not the claim will be paid out. What does “additional insured” mean? 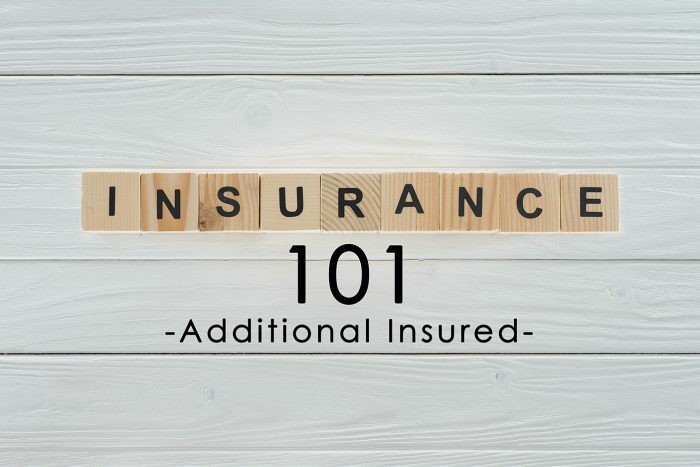 Basically, additional insured is referring to anyone who is not the named policyholder that is covered by the insurance policy. Depending on the specific policy, the additional insured may be covered for one event, or for the entire existence of the policy. This coverage typically applies to commercial policies. Coverage for the “additional insured” is not quite as extensive as the coverage provided for the actual policyholder. Coverages vary depending on the policy, state, and insurance company. However, the additional insured usually has what’s called defense coverage, and coverage for lawsuits from a third-party involved in the loss. If you may need to add an additional insured to your policy, contact your independent insurance agent to see what the guidelines are for your specific insurance carrier. Feel free to leave us a review. We care about what our customers think! 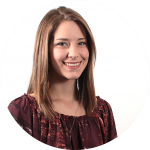 At Insurance Centers of America, Inc. our ultimate goal is to create lasting relationships with each of our clients, so that we may continue providing excellent services for many years to come. © 2019 Insurance Centers of America. All Rights Reserved.